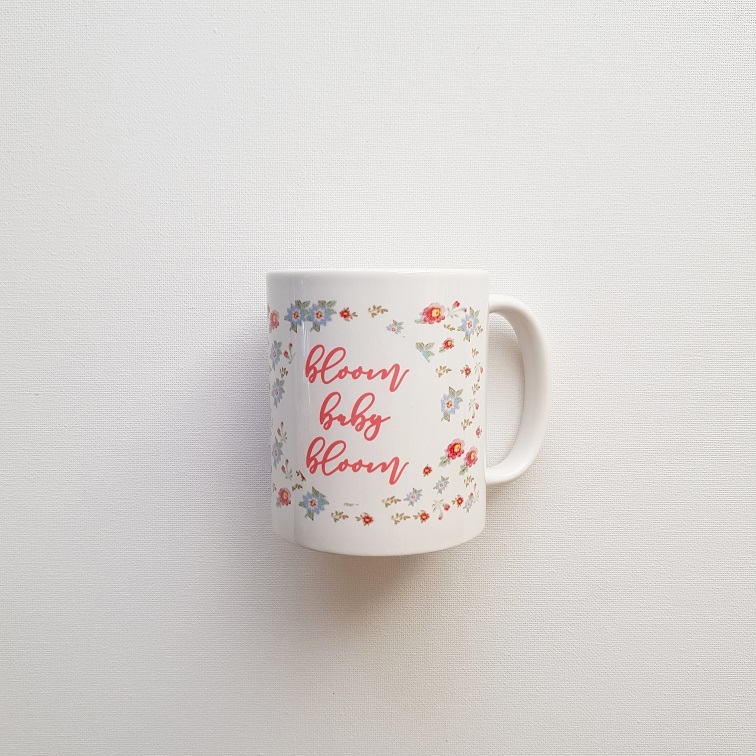 A cup of tea or coffee has never tasted as good as it will, in this ceramic mug, with the beautiful vintage floral print with the quote "bloom baby bloom"! It comes packaged in a simple white box. 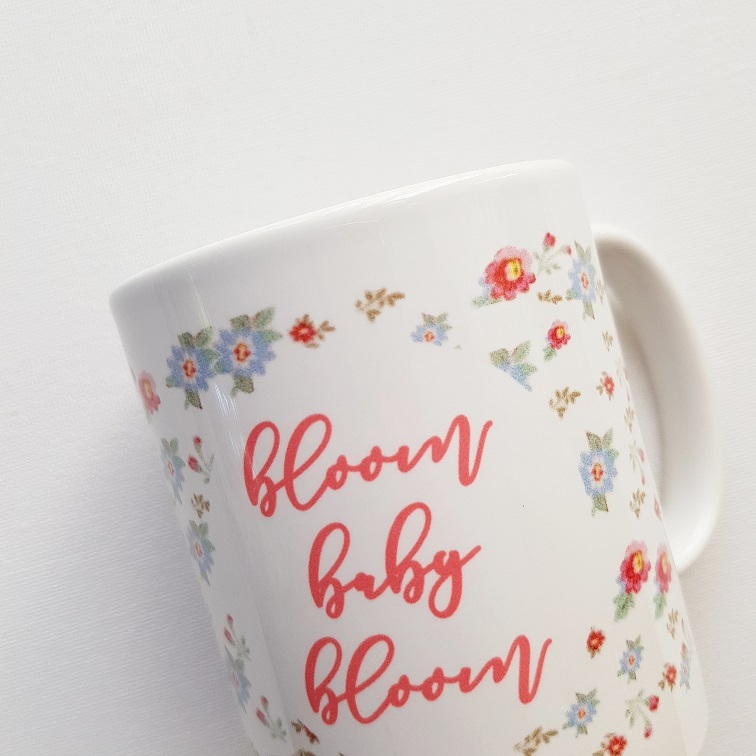 Notify me when bloom baby bloom mug is available.